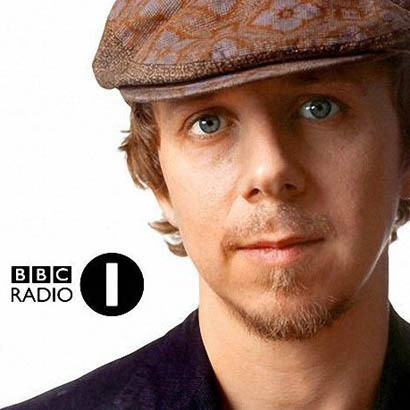 It’s really strange for me to listen to the last few Gilles Peterson Worldwide shows on BBC Radio1. Other than the Montreal people who have helped and influenced me along the way, Gilles has always been my biggest influence. I started listening to the show in 2001 and have been following it religiously since. It was great news this week to hear that Gilles will be getting a show on BBC Radio6. Gilles’s third retrospective takes on dancefloor and soundsystem culture, with a focus on Broken Beat, Brazilian Drum and Bass and the emergence of Dubstep. Connecting the dots from Detroit to Chicago, Croydon to Berlin, with words from MIA, Skream & Benga, and Mala. Plus there are session tracks from the archive, with Bugz In The Attic from Maida Vale, and a recording of SBTRKT and Sampha performing live back in 2010. If that wasn’t enough, there are over 50 tracks in total, crammed into 2 hours!